Artificial intelligence in the public imagination reflects sci-fi images of metal people: robots who will steal their jobs or spontaneously adopt a malevolent dislike of humanity. Framing our fears of AI in terms of human-like robots exposes our problem of looking rationally at AI’s promises and pitfalls. 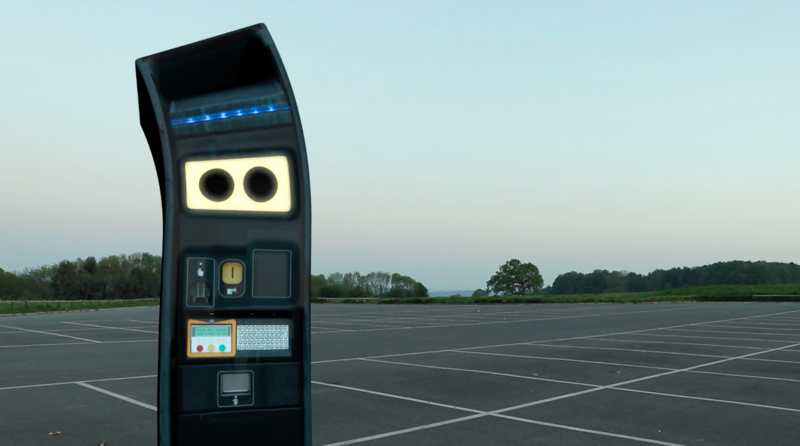 In attempt to alter the public’s perception of AI; An Intelligent Parking Meter exposes AI’s pitfalls whilst highlighting robotics promises.